Background/Experience that you think is beneficial to Doula work: My name is Sandra, I am pre certified as a Birth Labor and Postpartum Doula and I am in the process of completing my Certification. I am also in the process of completing the Childcare Education Module. I have over 10 years experience in teaching Meditation, I was introduced to Reiki in 2008. I have taken all three levels of Reiki and studied for 1 year to become a Reiki Master. This was an apprenticeship program and have been a Reiki Master since 2012. 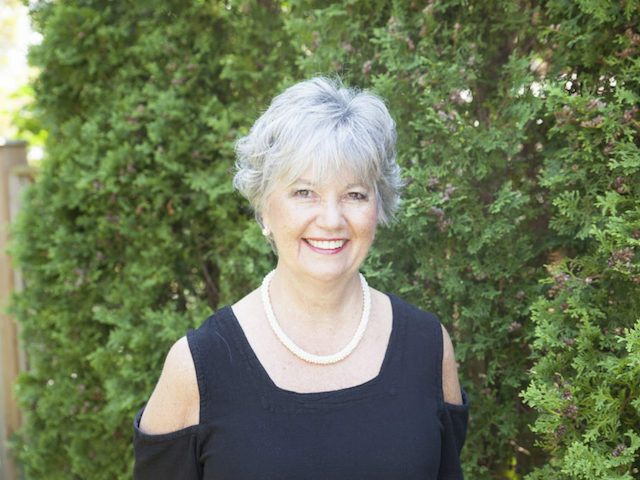 I am a registered Reflexologist and I work at Oakville Trafalgar Hospital out of the Footcare Clinic providing Reiki and Reflexology Treatments for in-patients and out-patients as well as working out of my own Wellness home-clinic, The Healing Place in Oakville. I offer a variety of programs and Treatments out of my clinic including Prenatal Restorative Yoga classes. I love what I do and I look forward to helping Expectant Parents on their amazing journey of parenthood, I am a registered member of the Canadian Reiki Association, the Reflexology Registration Council of Ontario, and the Association of Ontario Doulas. What led you to become a Doula? : I have been working with Men, Women, Teens and children over the last decade to provide them with alternative methods of healing emotionally and physically. I have been interested in training as a Birthing Doula for a long time. I feel there are many parent’s without the support of their own parents, perhaps relocated from a another city or country, I look forward to providing support for the new parents and baby. “Just thought I’d send you a note and let you know that I continue to see benefits from attending your Meditation/ Mindfulness course. I had modest objectives in taking your course, mostly to reduce stress. I’ve achieved this, but I’ve also acquired a substantially improved ability to focus and am achieving more on a daily basis. I find that I have increased abilities in creative work, but also in doing the mundane day-to-day stuff that needs to get handled”. Many thanks.” Jim M.
“It’s been just over a week since we finished the course. I just wanted to take a minute and say thank you so much. You said it would change my life, and it has. I had a huge shift in Outlook about a very difficult situation last week and truly believe it was due to the course and especially the discussion on forgiveness. I am a very good listener, I love teaching and sharing information with my clients. Supporting my clients and students with unconditional, non-judgemental support. What thoughts come to mind when you see a pregnant woman or brand new mom? : A beautiful journey is beginning for the parents and the baby. The miracle of child birth! The love and joy in the parents hearts and joy they will share with their litlle miracle. What is the best gift you can give a new mom (as a Doula)? : The gift of knowledge, and the ability to embrace parenthood with Love and Joy and confidence. What is your favorite food? : Chocolate! What is your favorite way to spend a day off? : Visiting a Lavendar or Sunflower Farm. Reading. Spending time with my family. Who lives in your house? : My husband and Havenese dog!